Suitable for high-power Lunar and Planetary observations, double-star observations, as well as being suitable for terrestrial daytime observation, the Explorer-130P is a 5.5-inch (130mm) reflecting telescope that is powerful enough to reveal many secrets of the night sky. 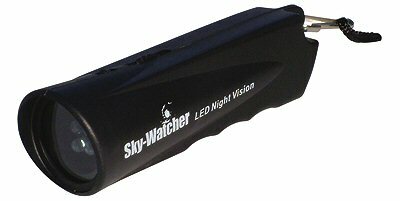 It offers sharp and bright images, enabling you to view objects during the day, and dazzling sky-objects during the night. 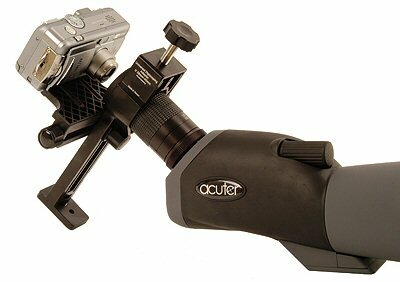 The new SupaTrak™ motorised mount provided with this telescope enables you to keep the objects in the night sky in view automatically (at high magnifications, movement of the night sky due to the rotation of the Earth is magnified too, so this motorised mount is very useful). 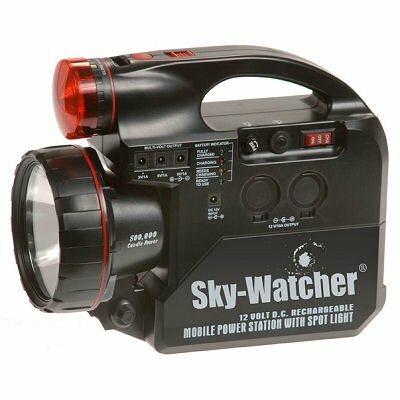 Our Explorer 130P Reflector Telescope is manufactured by Sky-Watcher, one of the most respected telescope manufacturers - products you can trust, representing great value for money. The Explorer-130P has already been heaped with much praise and accolade by the media and astronomy press for its excellent Parabolic optics. 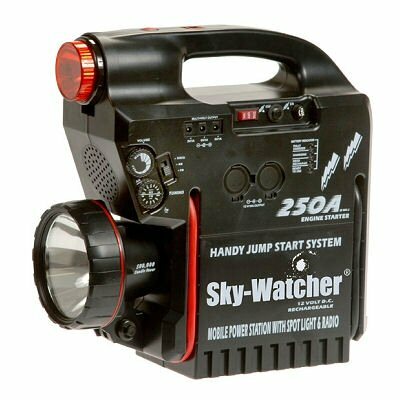 It is highly recommended for the beginner or experienced observer wanting excellent results, from a telescope of decent aperture and of manageable proportions. Whether your interest is Deep-Sky, the Moon and Planets, or a combination of both, the Explorer-130P offers excellent all-round diffraction-limited performance. The new SupaTrak™ Auto-Tracking Alt-Azimuth Mount is a heavier-duty version of the standard Auto-Tracking mount, designed to carry heavier telescopes. 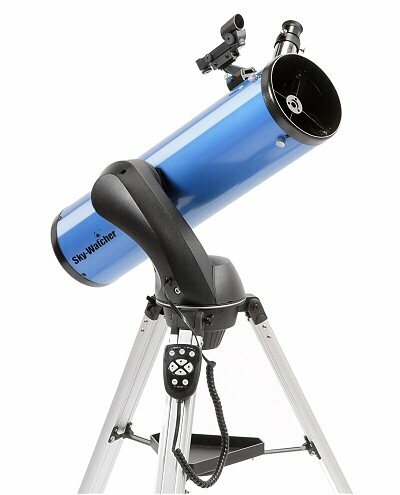 This mounting, with its built-in dual-axis multi-speed Servo motors is ideal for both Astronomical & Terrestrial use. In Astronomical mode, after following the simple set-up procedure, the mount is capable of tracking astronomical objects automatically. The fully motorised mount is convenient, practical, lightweight and easy to set-up and is ideal for both beginners and experienced users alike.